Record stores and collectors have been a popular subject for documentary makers in recent years, with up and coming directors Sean Dunne and Jeanie Finlay both exploring the subject in their films. 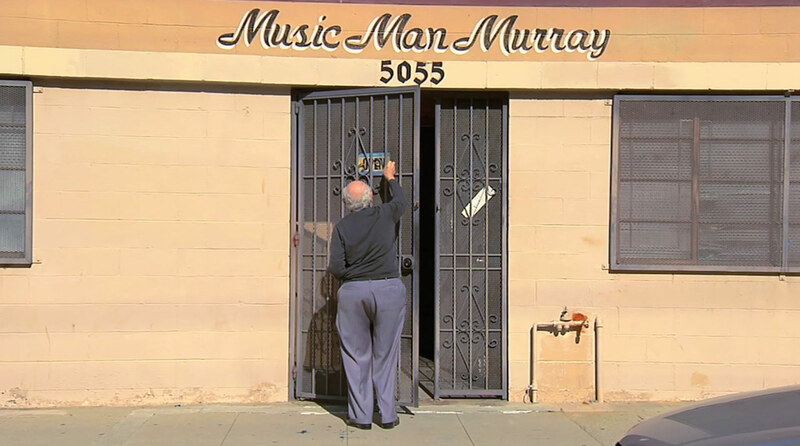 Reminiscent of Dunne’s 2009 short The Archive, Richard Parks’ 22-minute documentary Music Man Murray delves in to the life of an avid record collector who has dedicated much of his existence to building a record shop that he’s now trying to sell. So what’s next for Parks?